We are so glad to announce the arrival of our precious son! 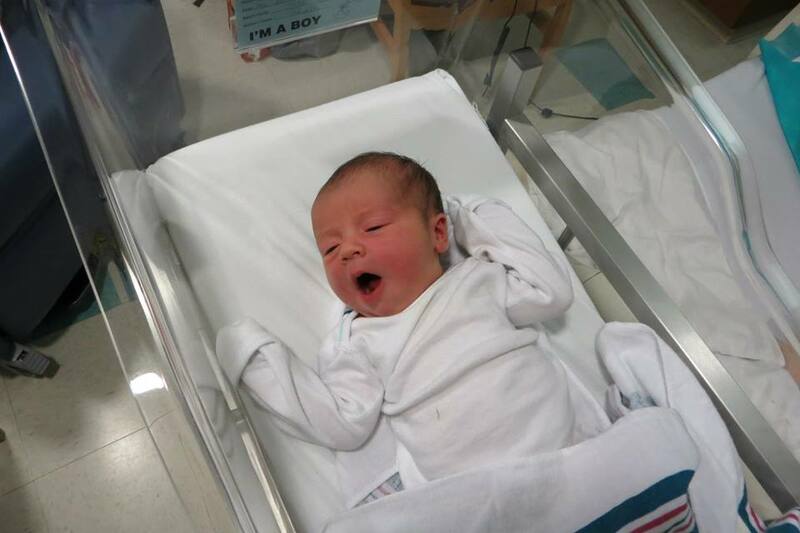 He was born after 19 hours of natural, unmedicated labor. 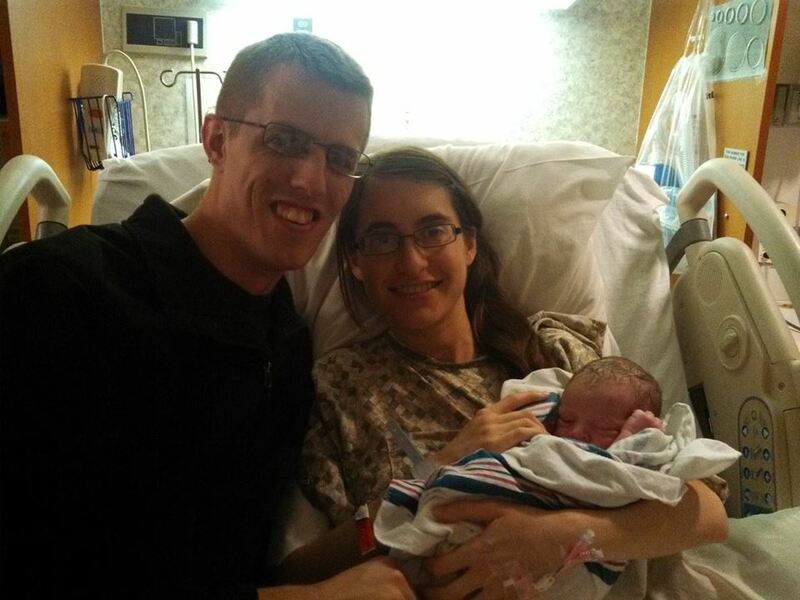 First family photo…about 2 hours old. thrilled that he is here and we are completely in love. of God. We can’t wait to see you grow and become a man. get to see your precious face. We love you, sweet boy!! Congratulations! I don’t often comment, but I’ve been following your pregnancy on your blog. Don’t know why, but just feel connected to your sweet spirit. A family centered on God is a blessing!